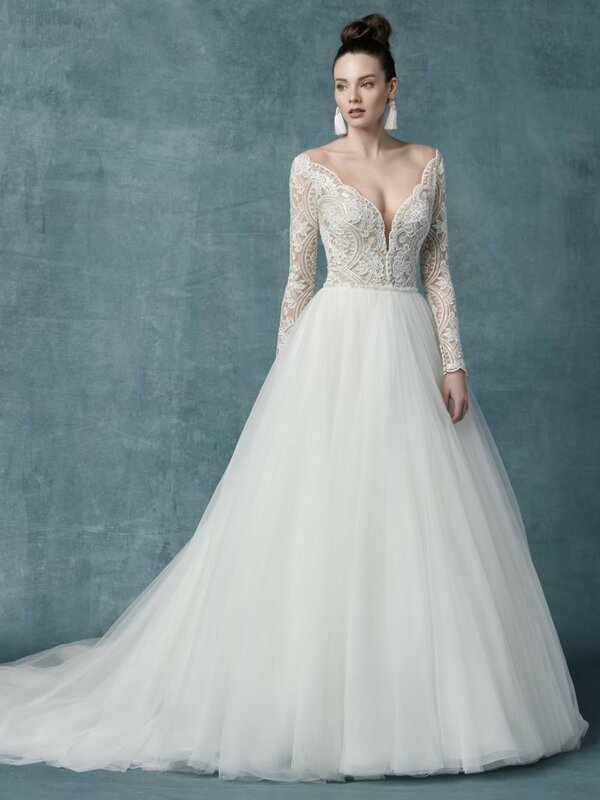 Maggie Sottero is inspired by modern romantics, big adventures, and happy surprises. 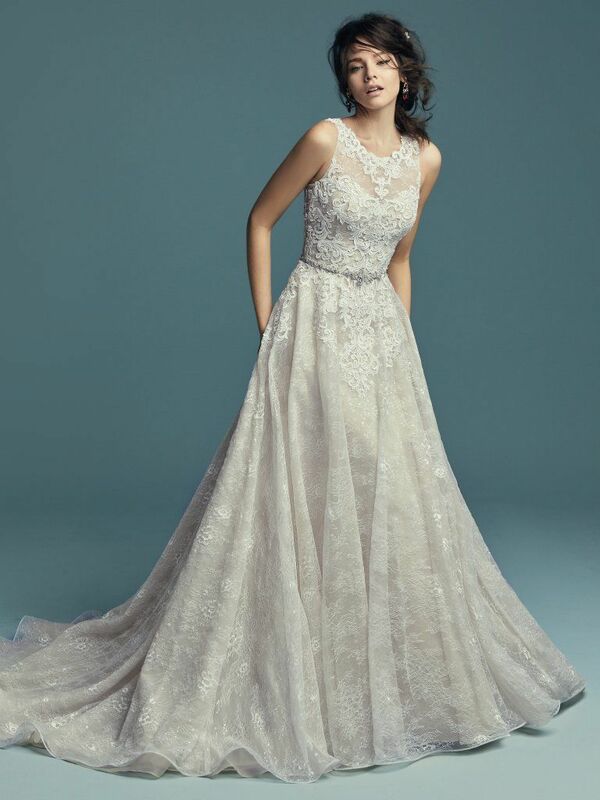 They aim to create graceful and enduring wedding gown looks with a fresh and couture aesthetic for every bride. Doreen Leaf Designs selects the most beautiful gowns for all of our brides, to choose from, ​including stunning plus size wedding dresses.